For me, Rex is the top priority from this wave. 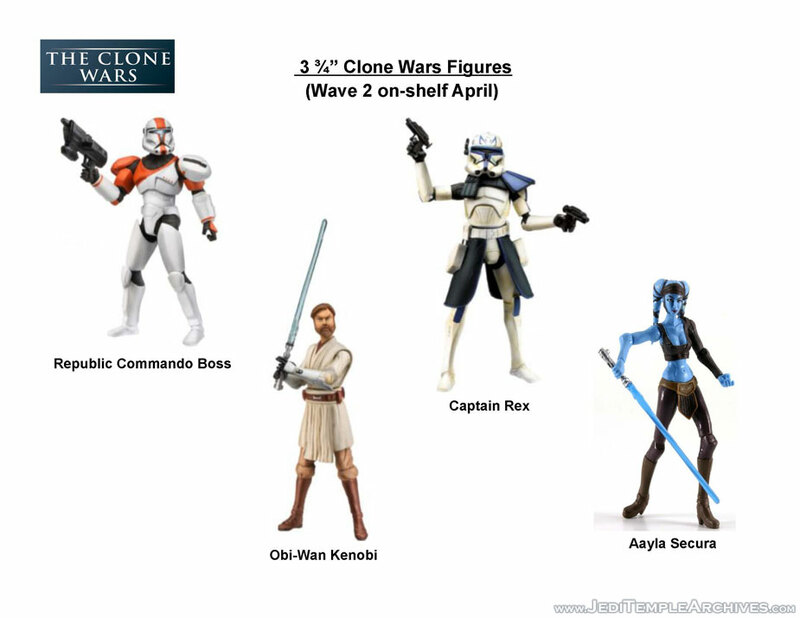 I'm gonna pass on the Aayla figure, unless Hasbro improved the paint apps for her face (as they said they might do). I can't say that I care a lick for that Commando figure, since we have never really seen those guys in action in the show. And the Obi-Wan looks to be a new sculpt, which I am would like to see in greater detail. Perhaps at TF next month. 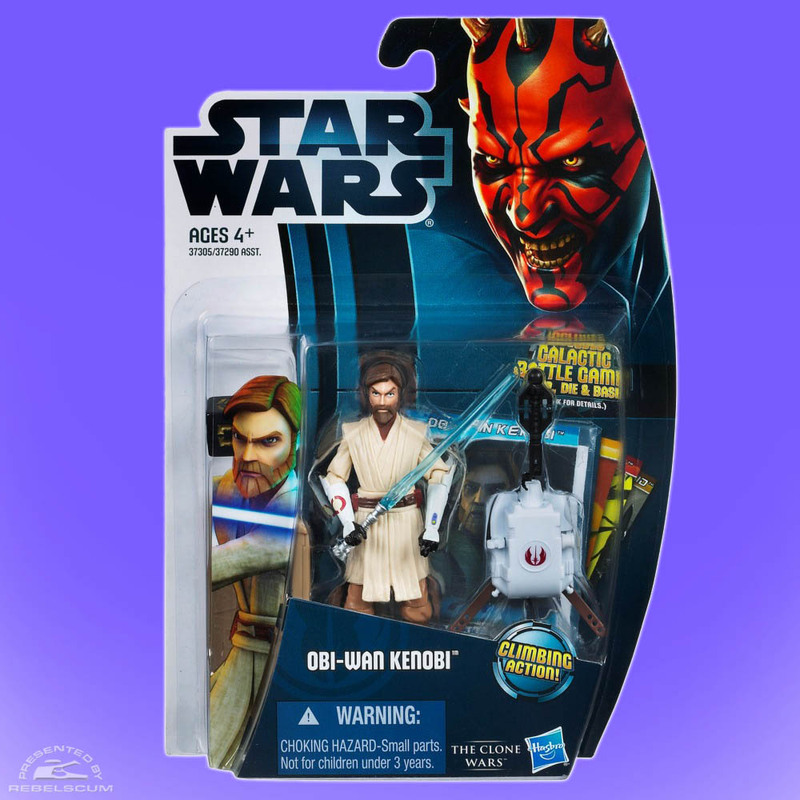 Obi-Wan is the only figure from this wave I am unlikely to buy. Now that I know Rex lacks any knee articulation, I may pass on him, too. I am curious, however, as to whether or not it would be possible to swap his legs with those from the last version we got. I will buy them all. I see Secura stole Jango's jetpack and repainted it. Sneaky devil! ok, so correct me if I'm wrong. 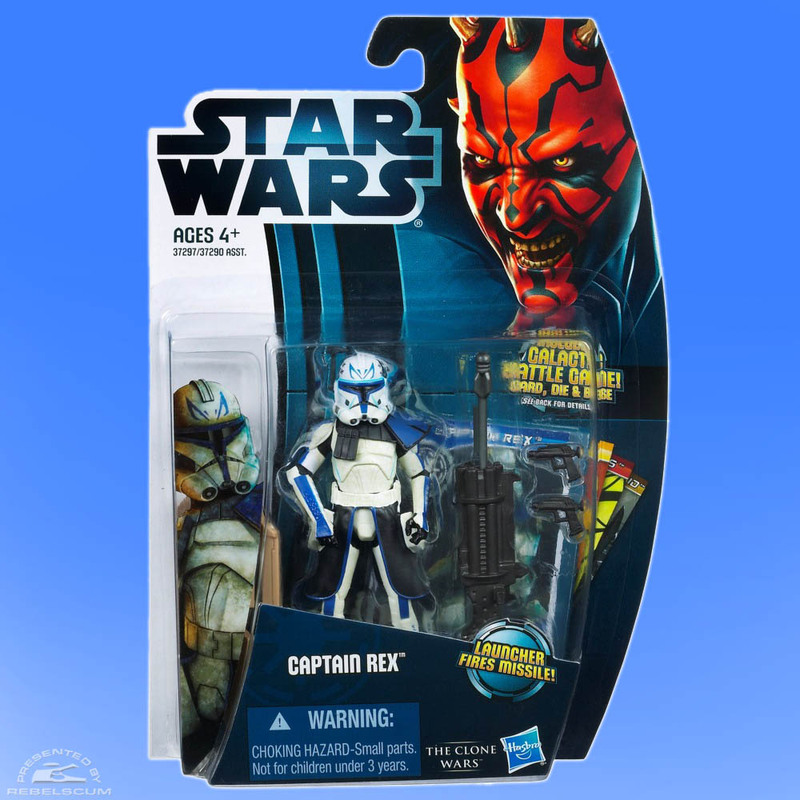 Captain Rex is fully atriculated as normal from the waist up correct? then his hips move, but no knee or ankles? Rex does not have wrist articulation, either. Everything else should be the same, except we're waiting to see if the helmet is removable. Do I think that phase 2 Rex will be resculpted in the future? It's anybody's guess. 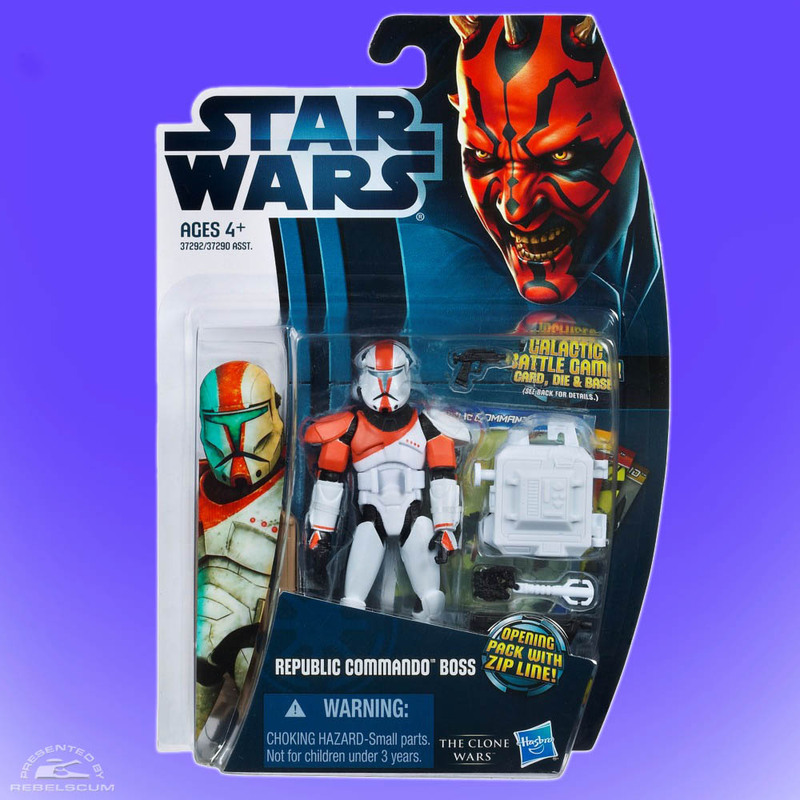 But I bet that Hasbro will use this mold for all Rex releases for some time to come, either in a Battle Pack or on a basic card.